Great space, great location, great opportunity!! 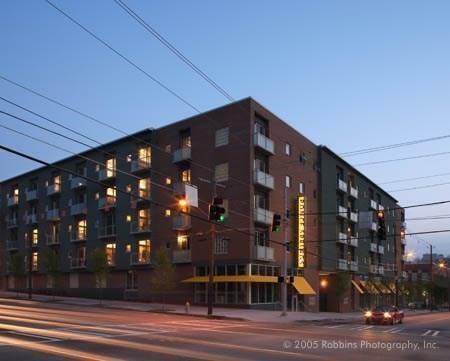 Corner unit looking at Ponce City Market. For rent ($1850) or sale. 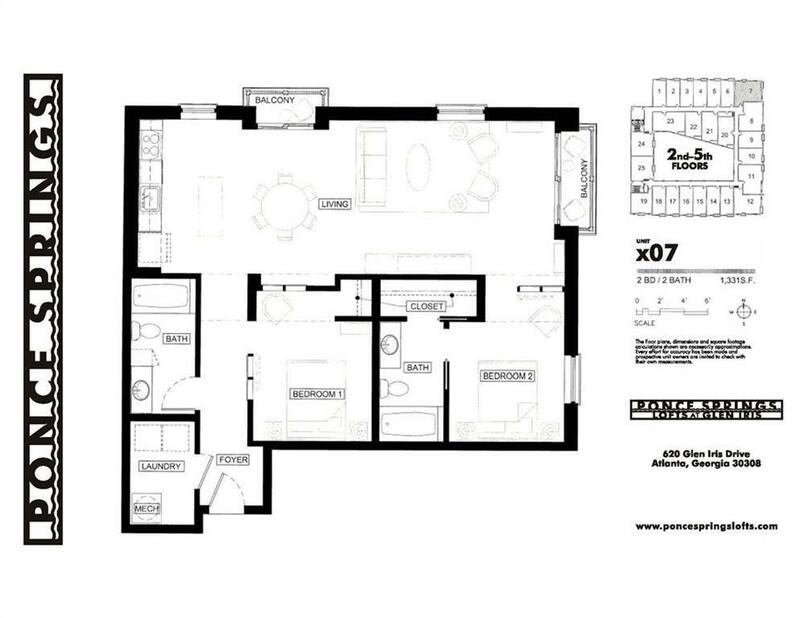 Two balconies, large living room, dining room, kitchen space, separate laundry room with space for side by side washer / dryer. 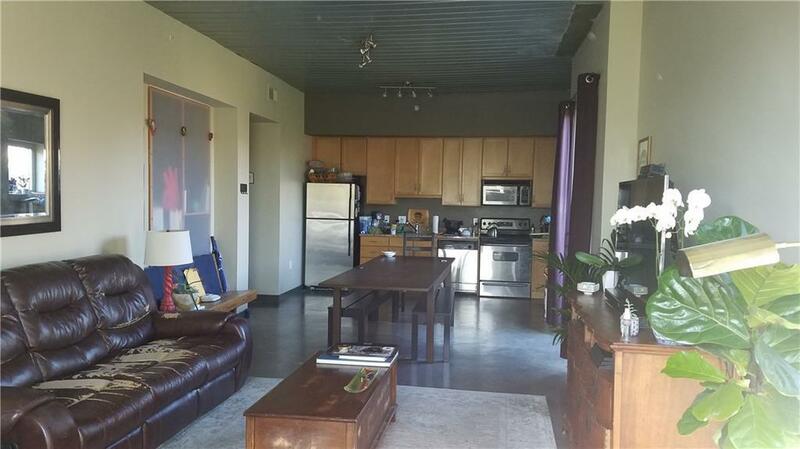 Low maintenance concrete floors and 9+ ceilings. Two side by side parking spaces in great location in parking garage. 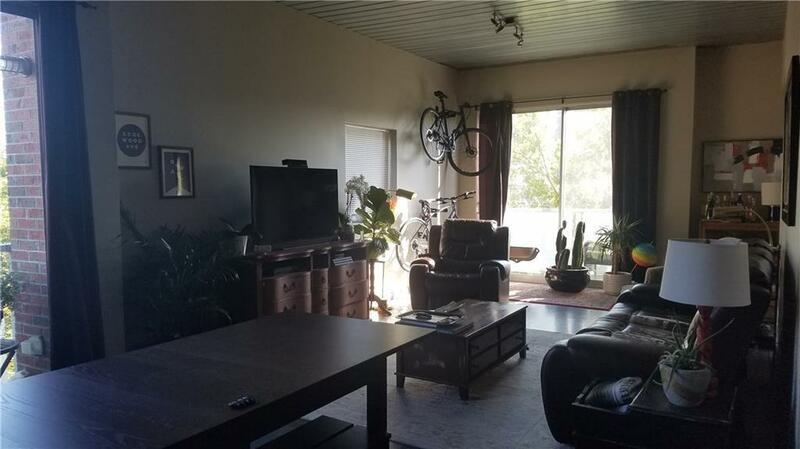 Building has community room, fitness area, courtyard and hi-speed internet included in HOA dues. Conveniently located in exciting O4W by Beltline, Ponce City Market, Parks, shopping and so much more!